India’s weak cybersecurity has been the country’s Achilles’ heel since its launch into the digital world. 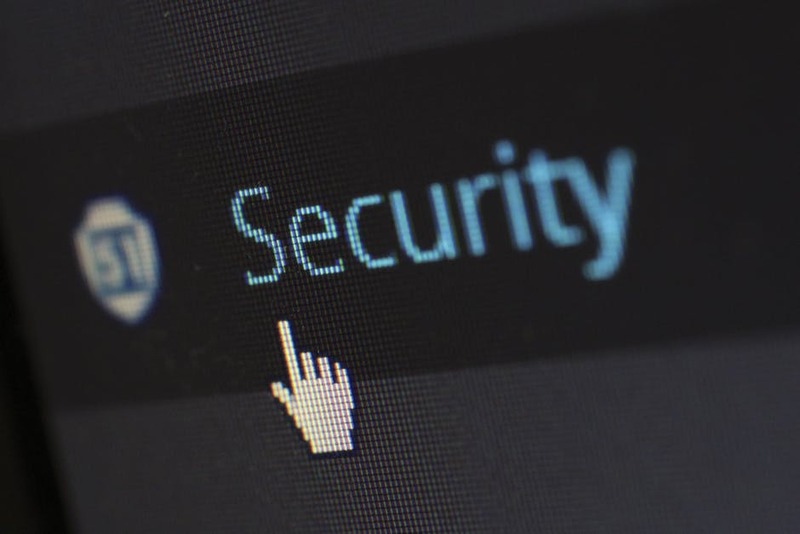 Even some of the country’s most promising industries, including fintech, have been threatened by inadequate cybersecurity measures. In fact, according to security expert Symantec’s most recent Internet Security Threat Report, India ranked fifth for the number of data breaches by country in 2016. The four countries that reported more security breaches than India were all highly developed countries with high rates of new technology adoption and strict data breach reporting requirements. Relative to other developing countries with lower adoption rates, India was ranked worst. However, the message from Sikkut provides hope that India’s situation regarding cybersecurity will soon improve, and reaffirms India’s increasing consciousness and progress in the area. Last month, India hosted it’s second Cyber Dialogue with Japan which promised bilateral cooperation between the two countries within the realm of cybersecurity as well. Access to the EU market has been on both parties’ agendas since free trade negotiations were launched in 2007. These negotiations between India and the European Union are set to continue this month at a summit in Delhi, where officials will further discuss the possibility of a free trade agreement, in addition to a number of other pressing issues, including cybersecurity. Given that the United Kingdom is in the process of negotiating its exit from the European Union, these negotiations could prove to heavily benefit both parties. Moreover, the increased cooperation between India and Estonia, specifically, could pave the way for easier negotiations at this month’s summit.